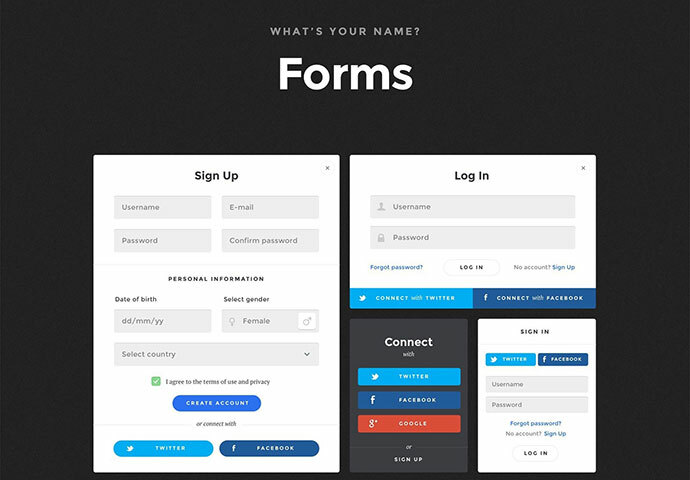 Forms play a pretty important role on the web. 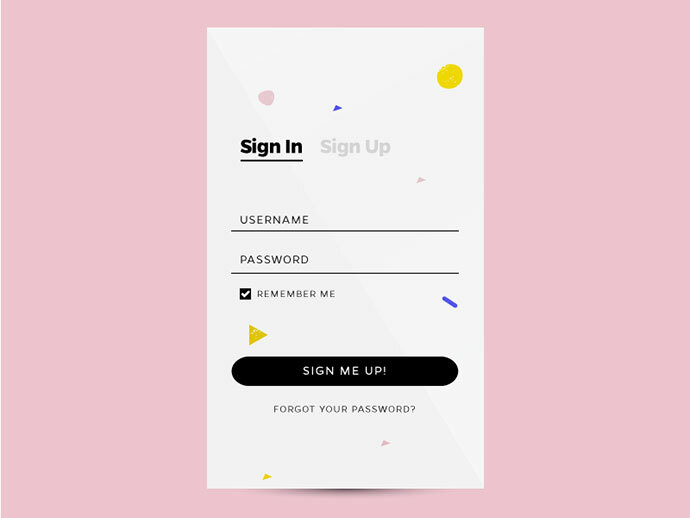 Be it to subscribe to a newsletter or sign up for an account – there are a lot of different kind of forms out there that build the foundation for many online interactions. 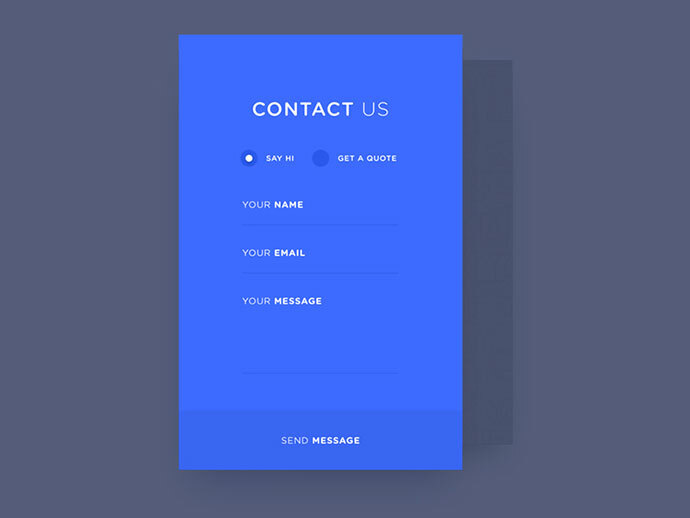 Many forms turn out incredibly boring, little more than a series of empty white boxes consuming space on your site. 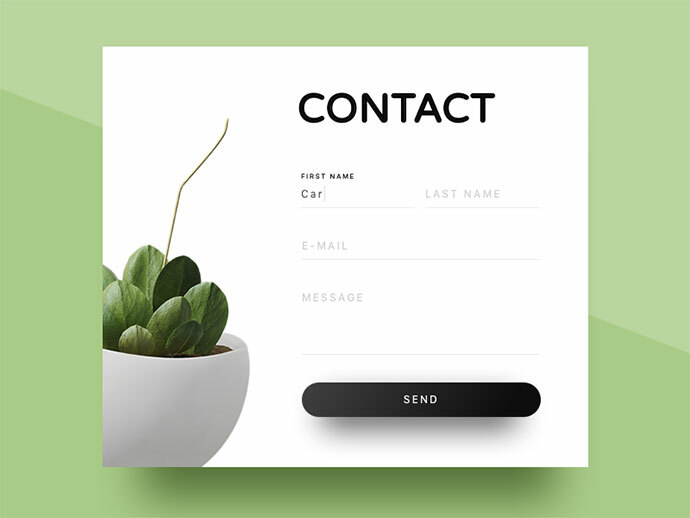 A well-designed form adds value to the overall design, without taking away from its functionality. 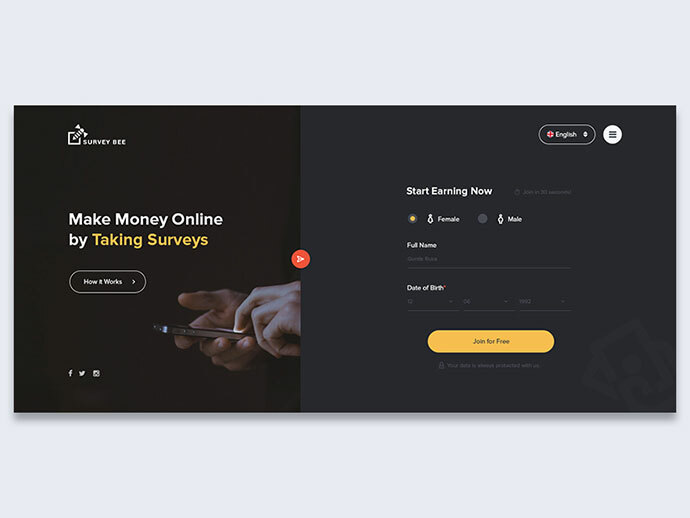 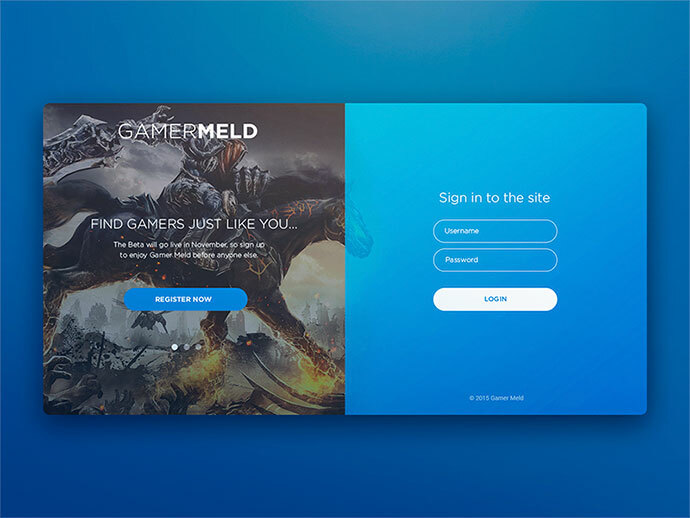 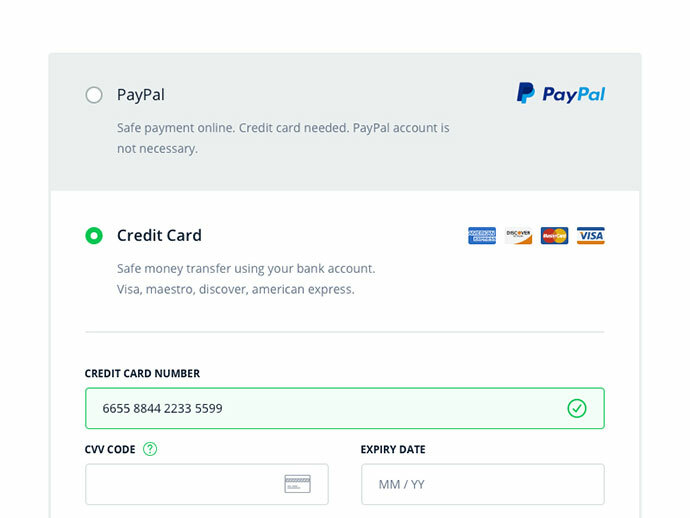 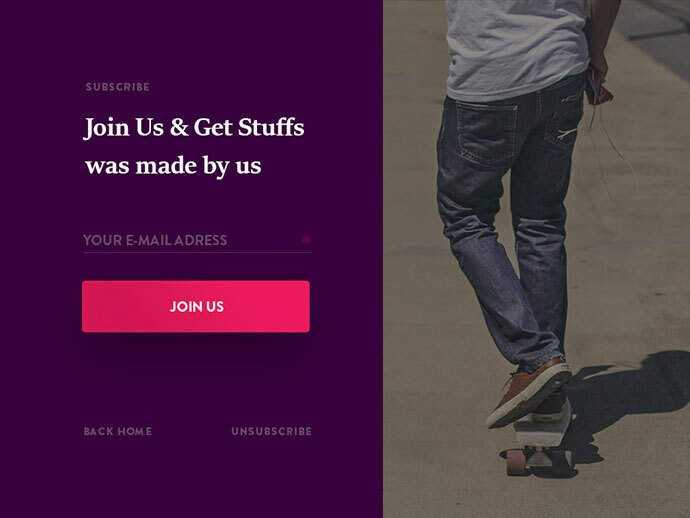 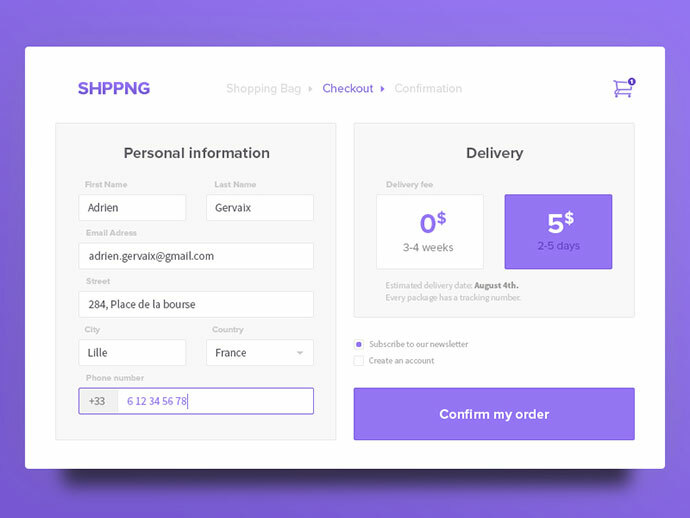 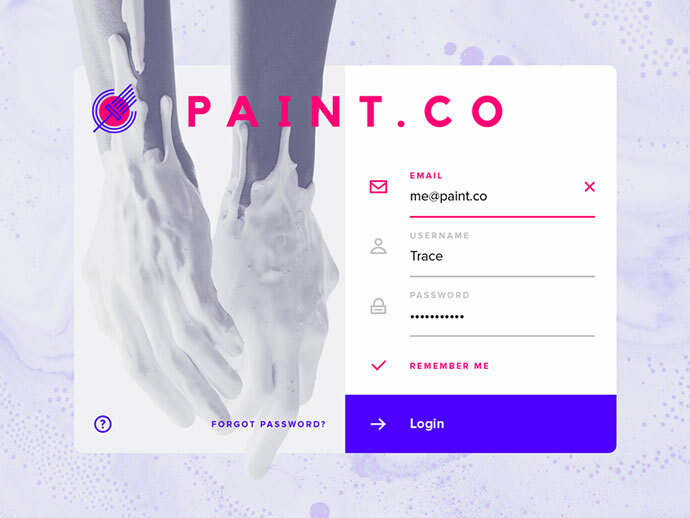 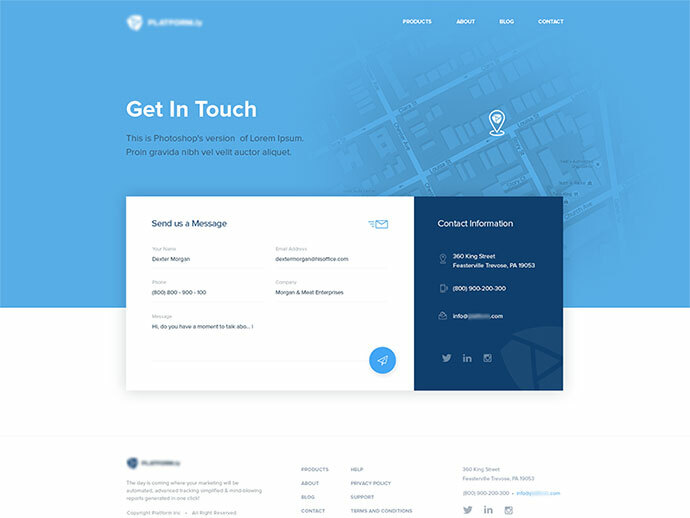 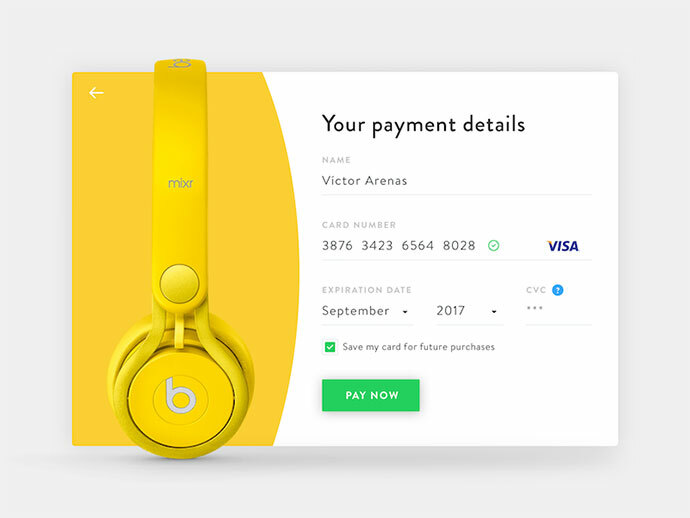 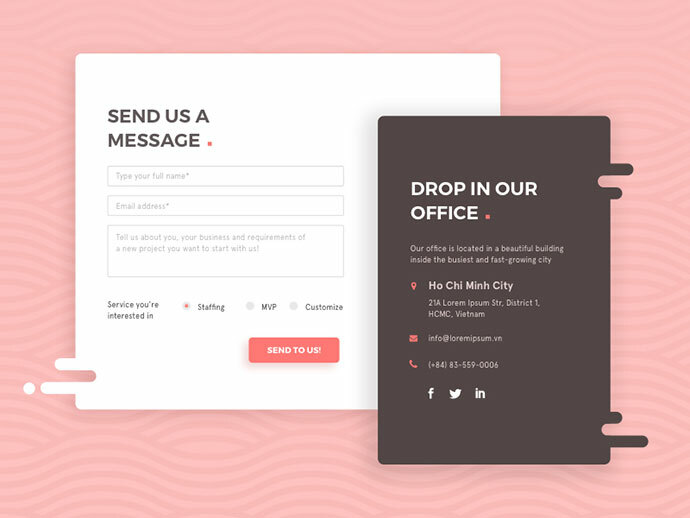 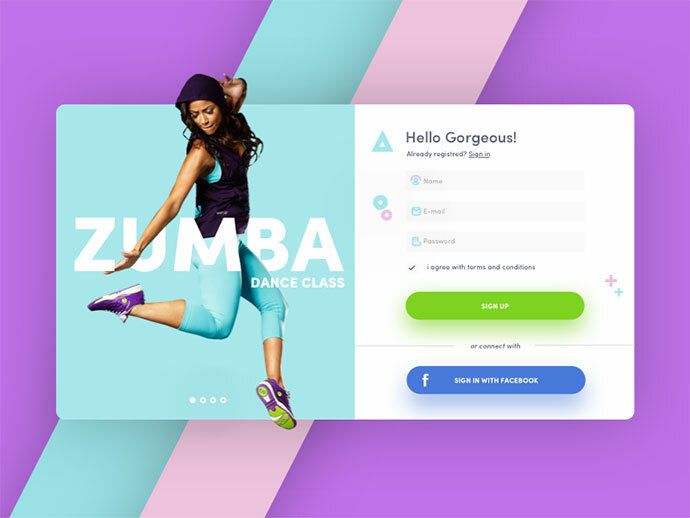 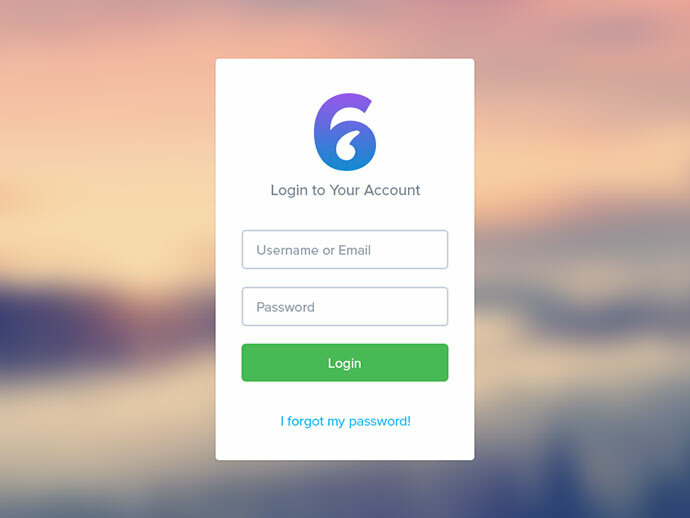 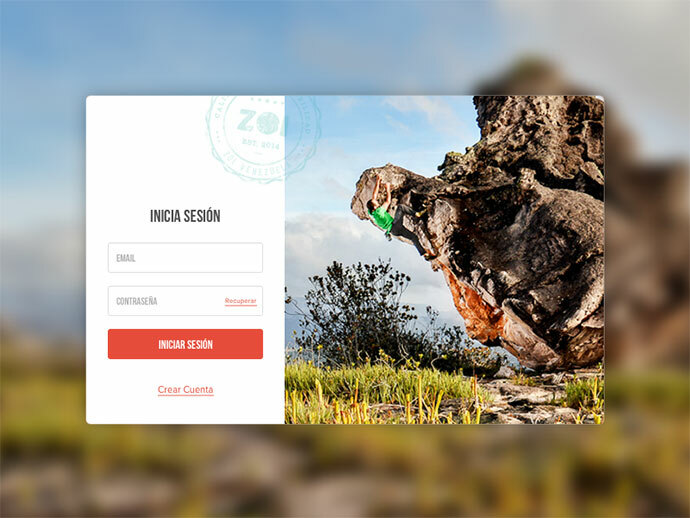 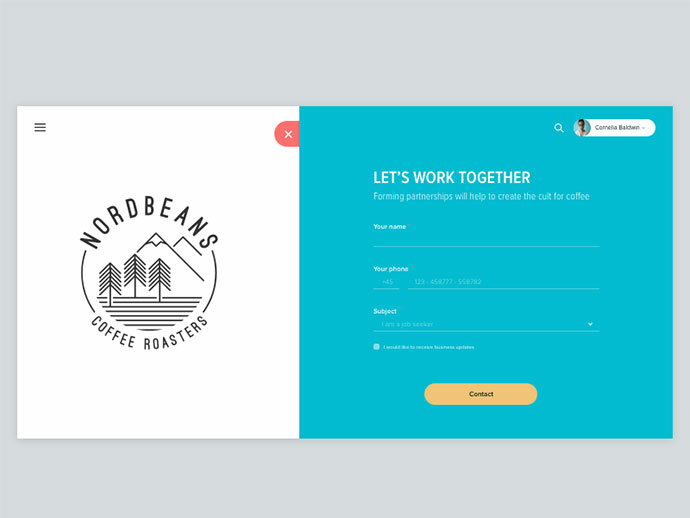 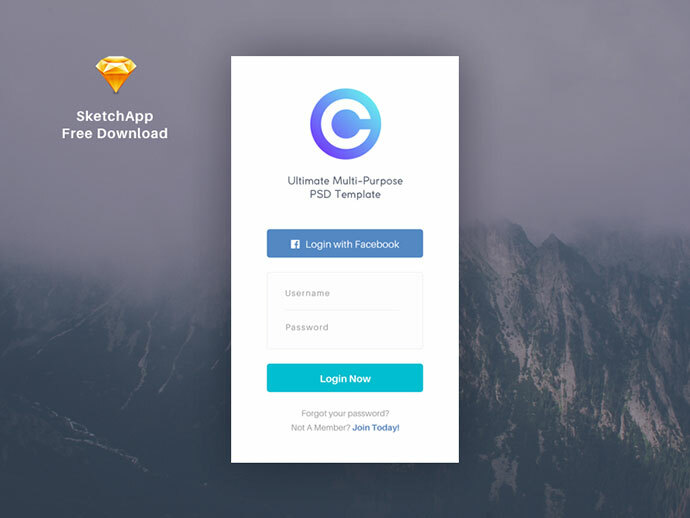 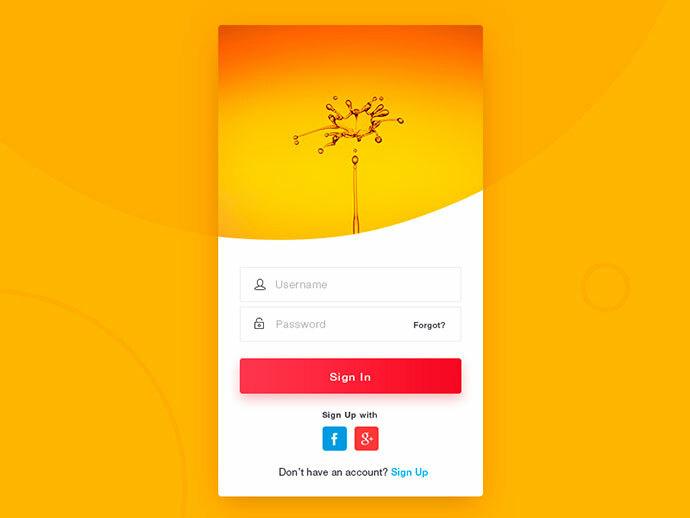 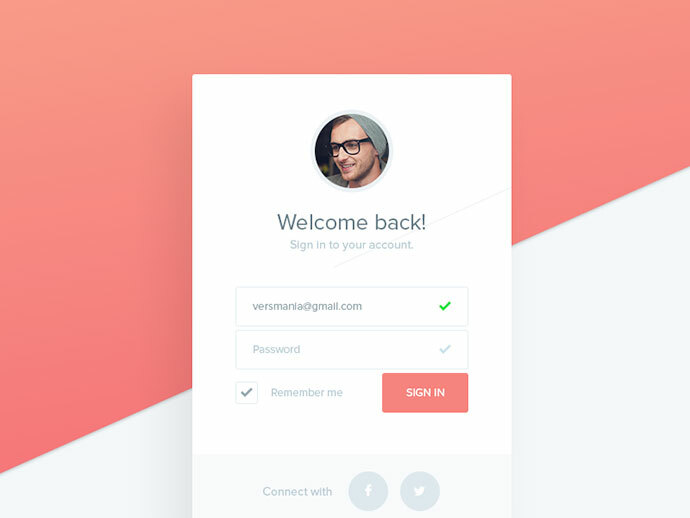 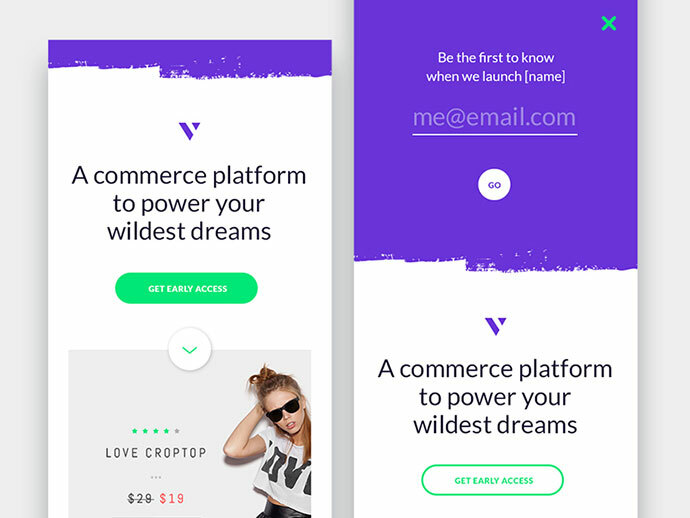 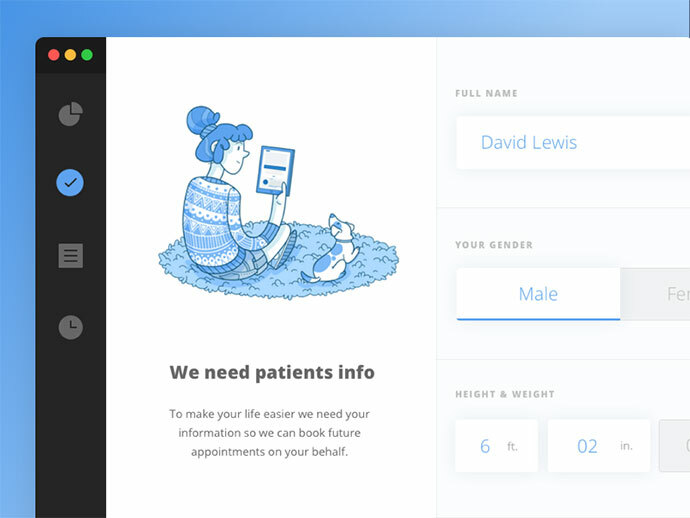 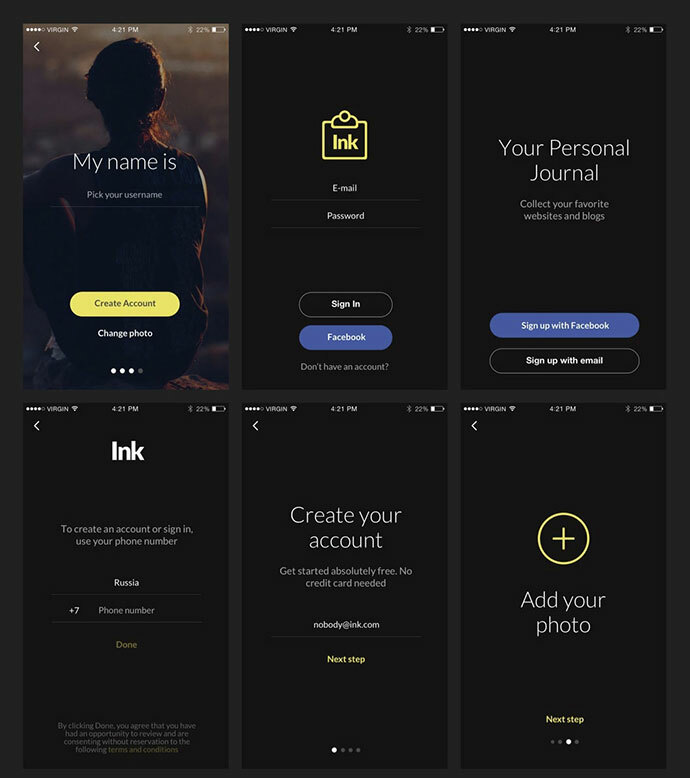 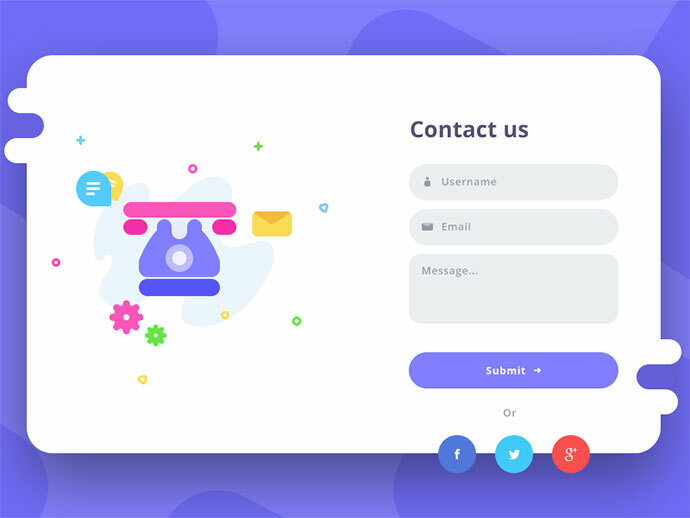 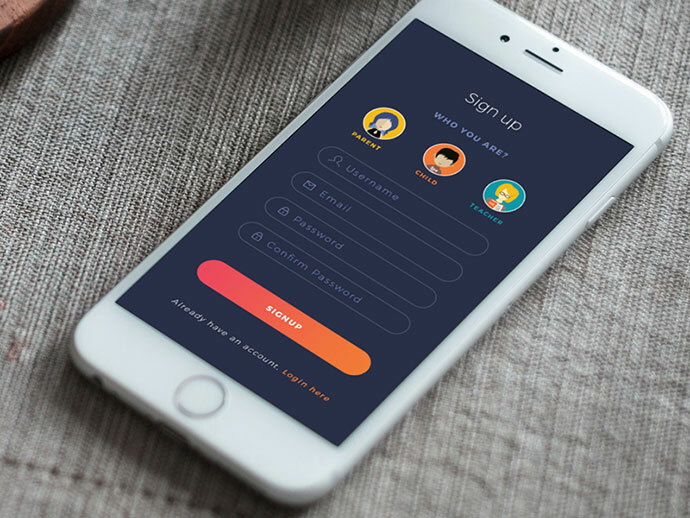 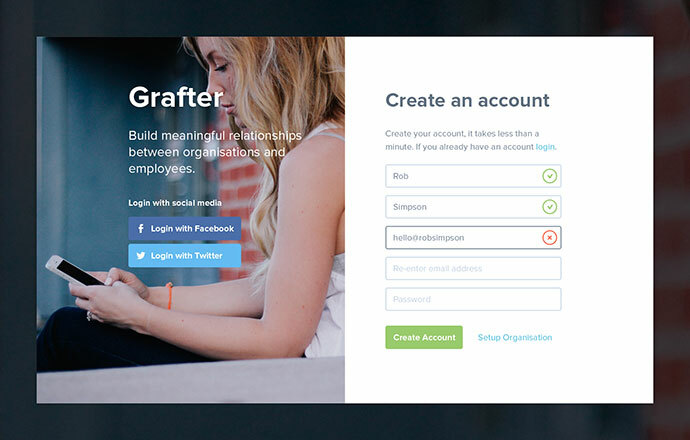 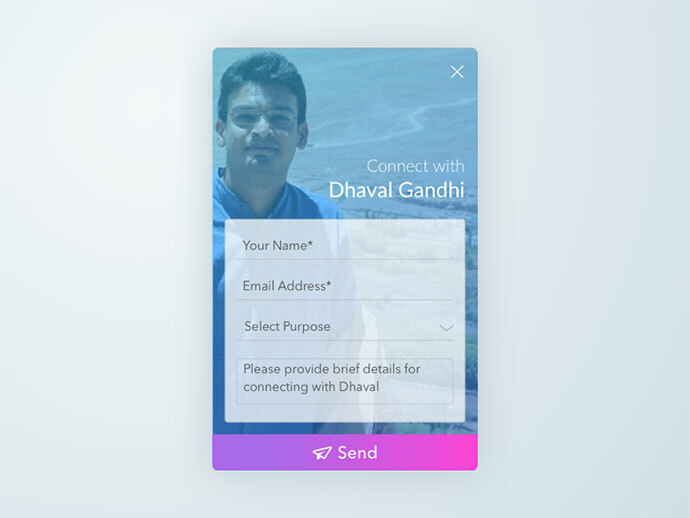 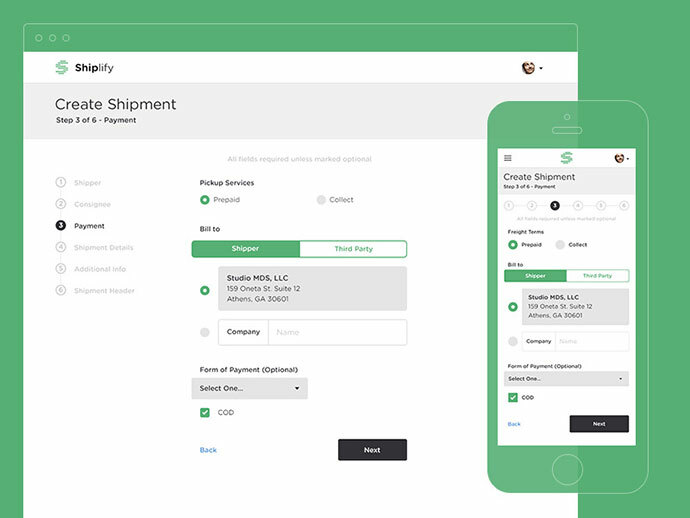 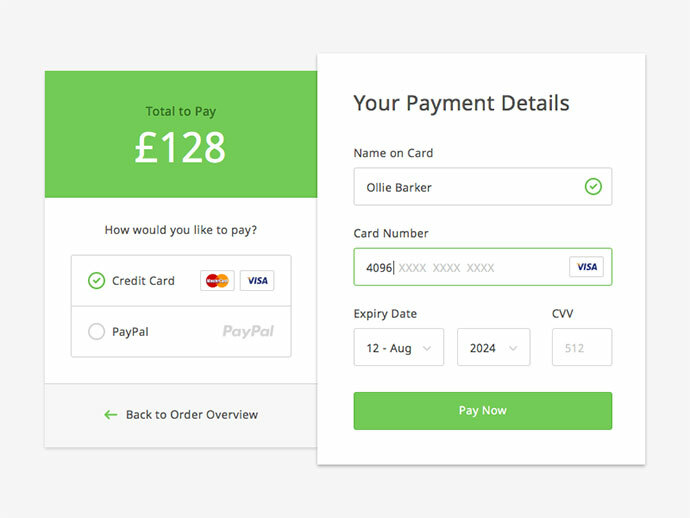 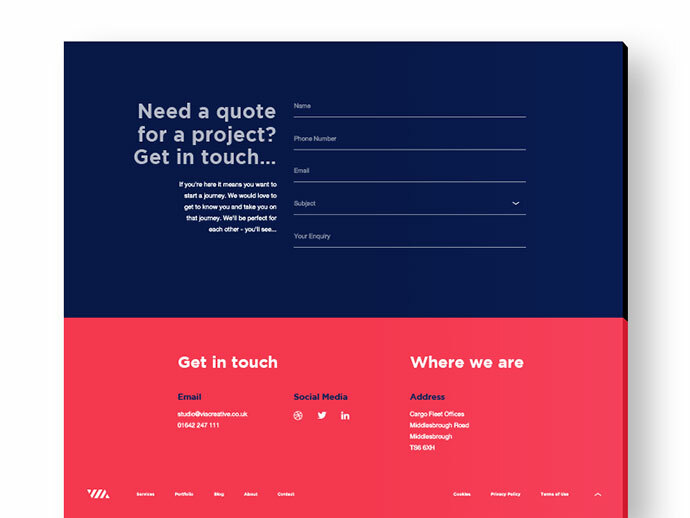 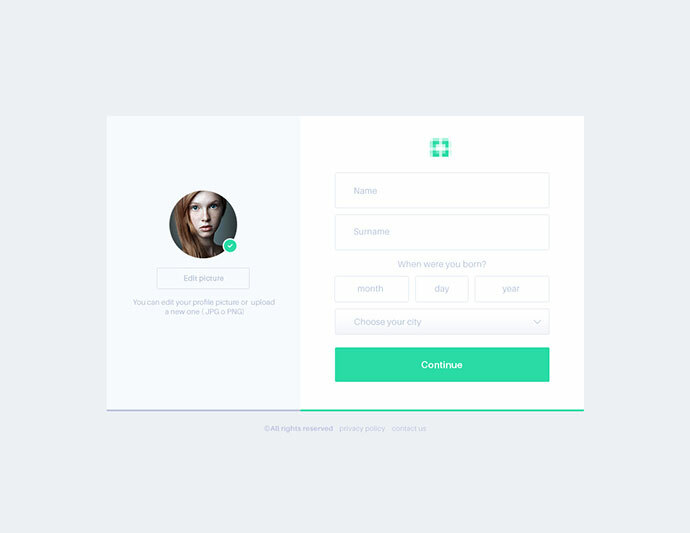 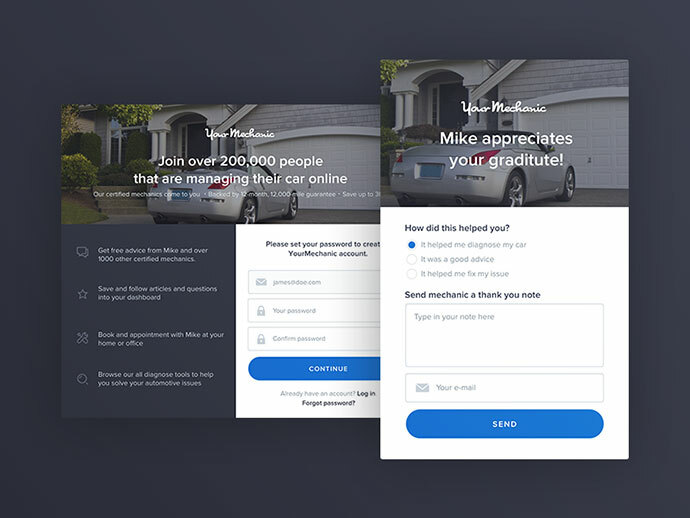 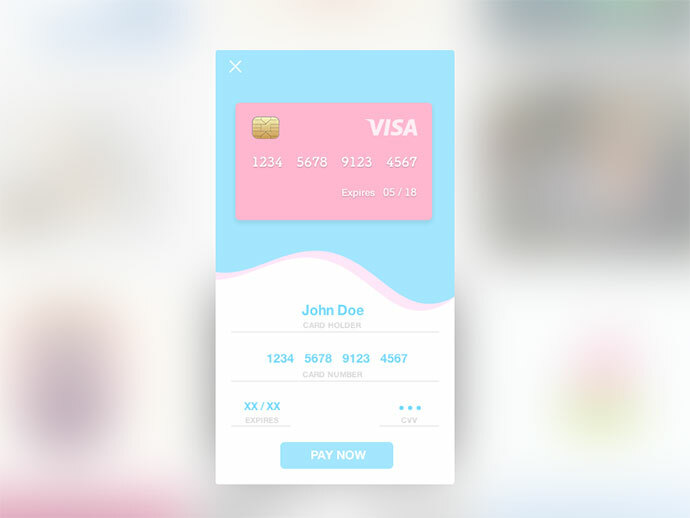 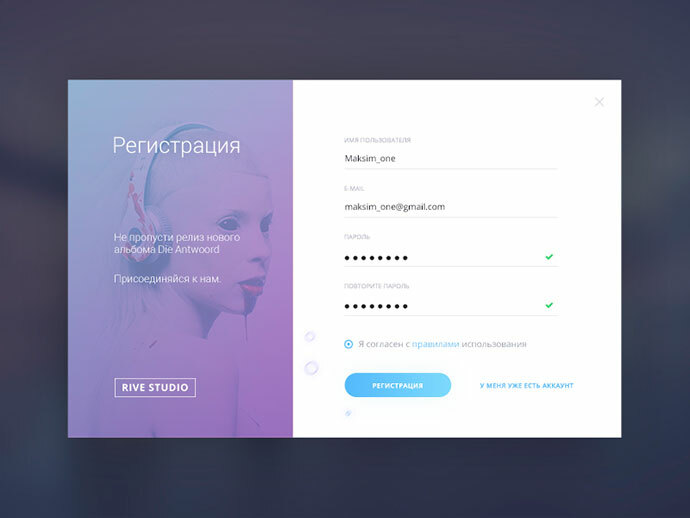 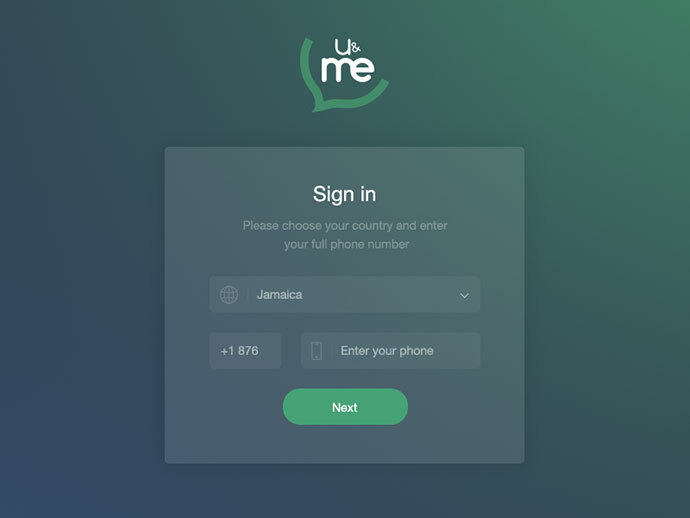 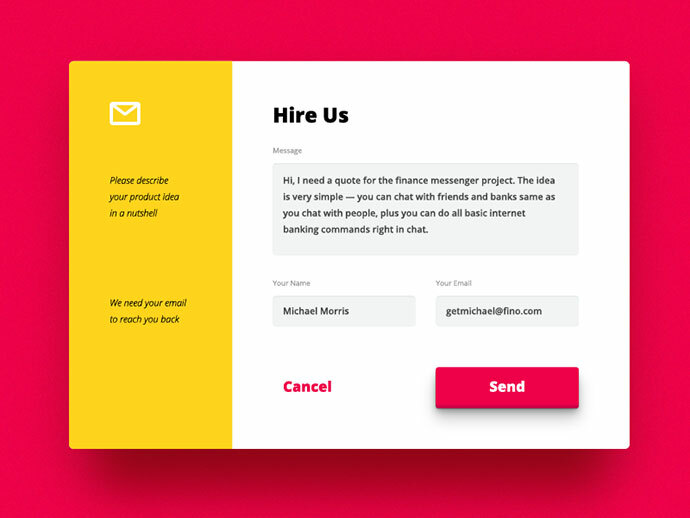 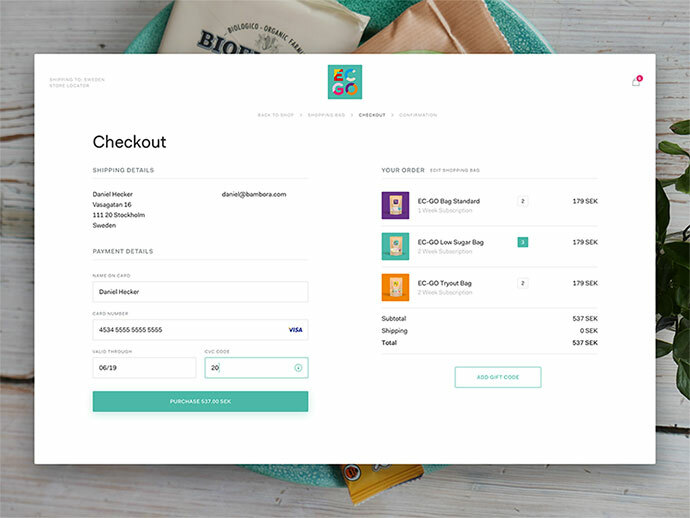 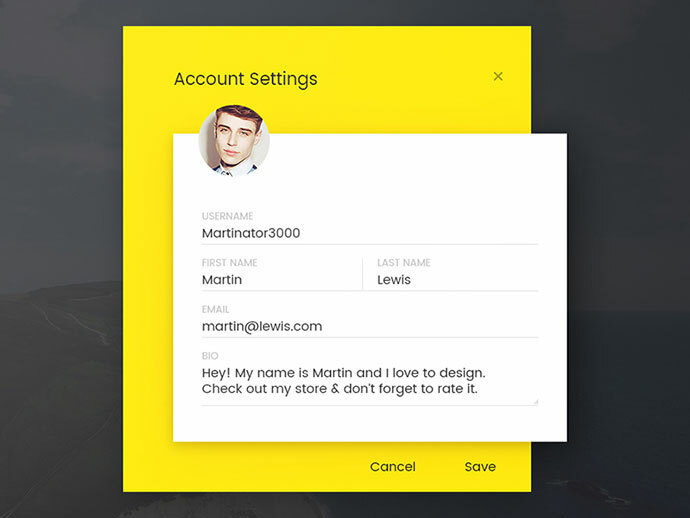 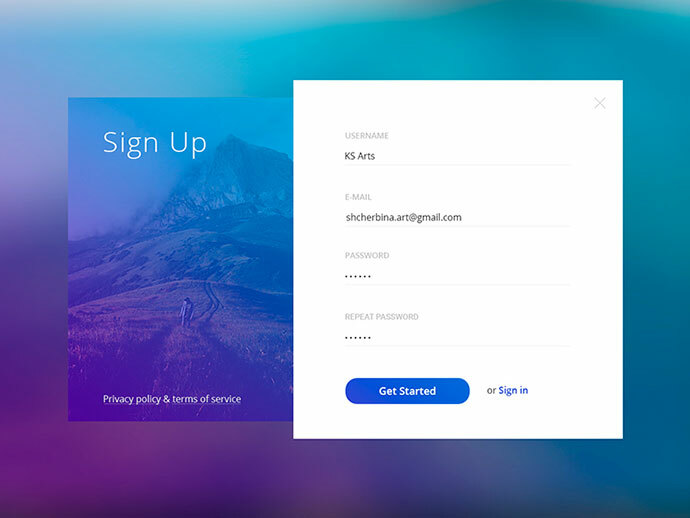 So in this post we`ve collected 50 beautiful & amazing web & mobile form designs to help inspire your next web & mobile form design. 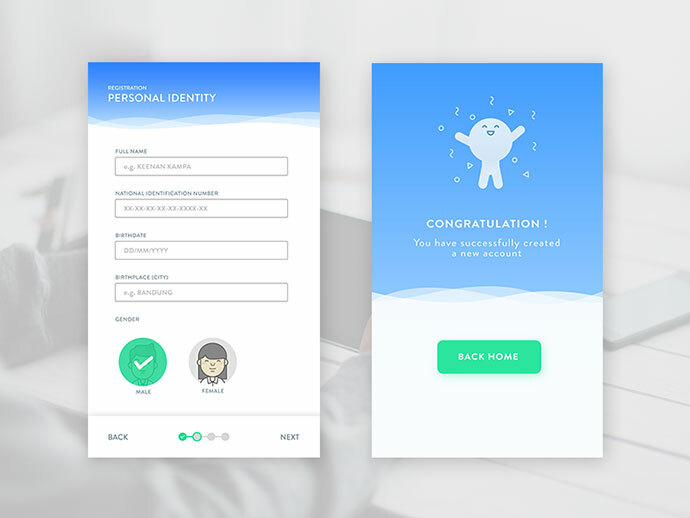 best form design guide many thanks!!! 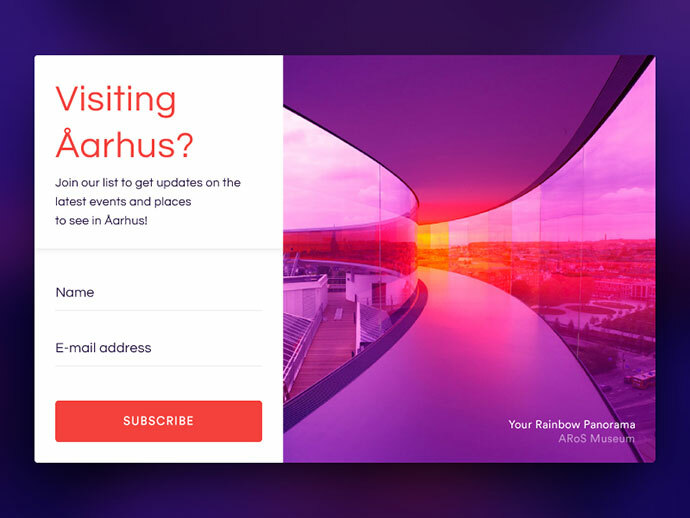 Such the great collection of forms, Henri! 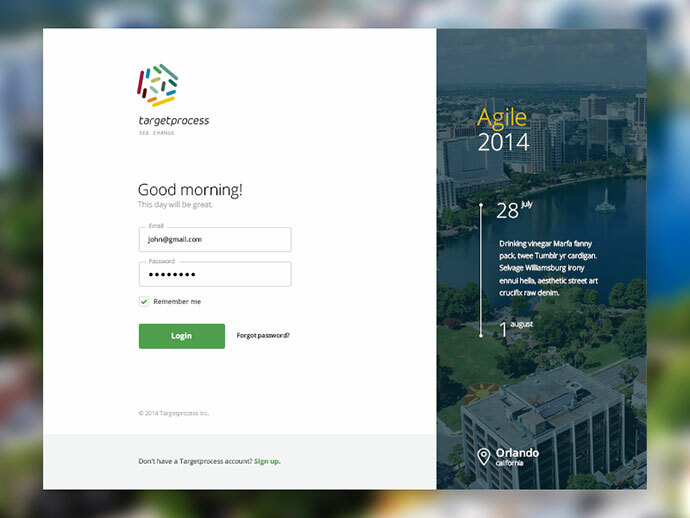 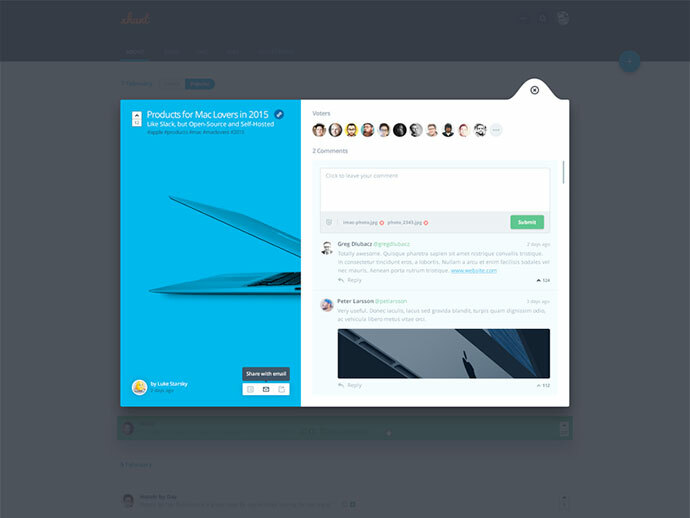 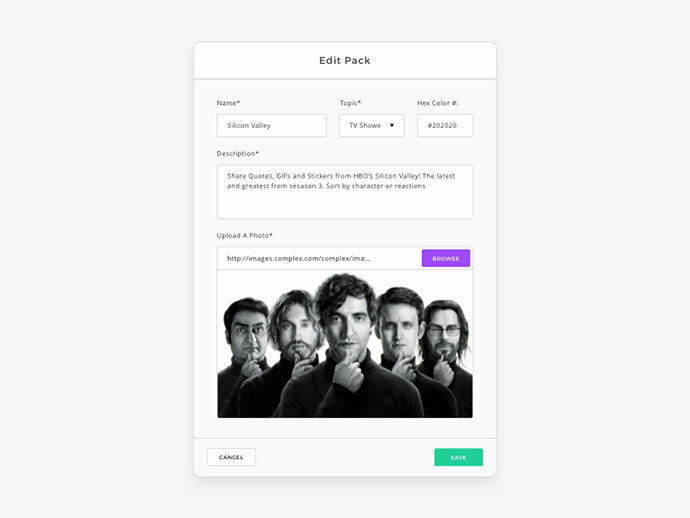 However, there is a pack called Little Widgets with html form templates that already build in HTML/CSS. 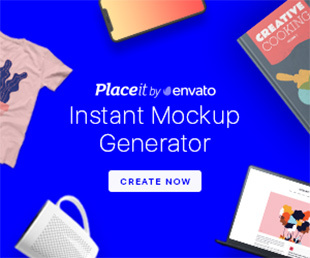 It’s pretty useful for any designer or developer out there. 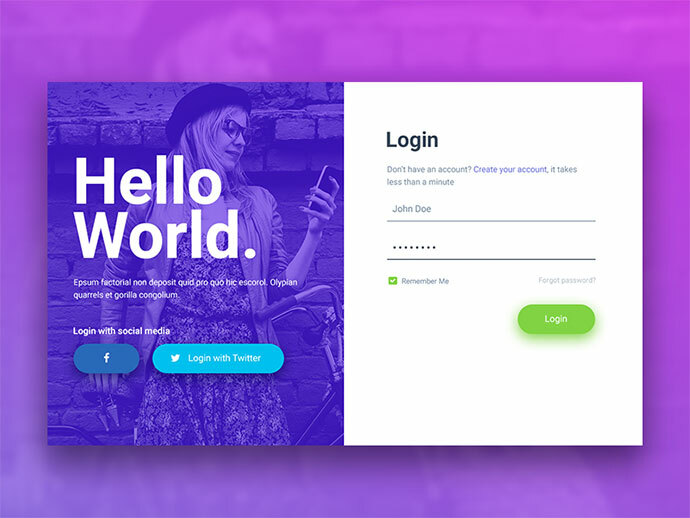 https://niceverynice.com/little-widgets/. 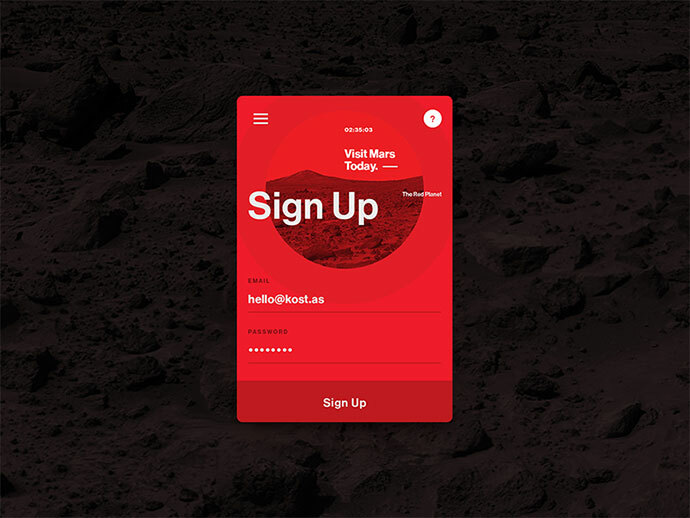 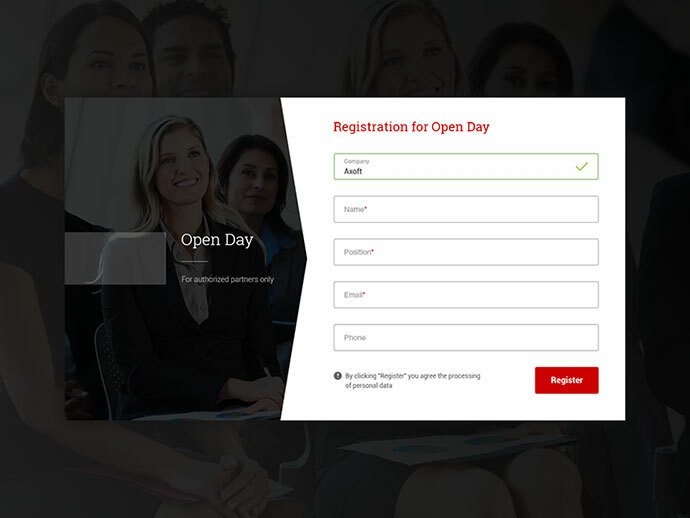 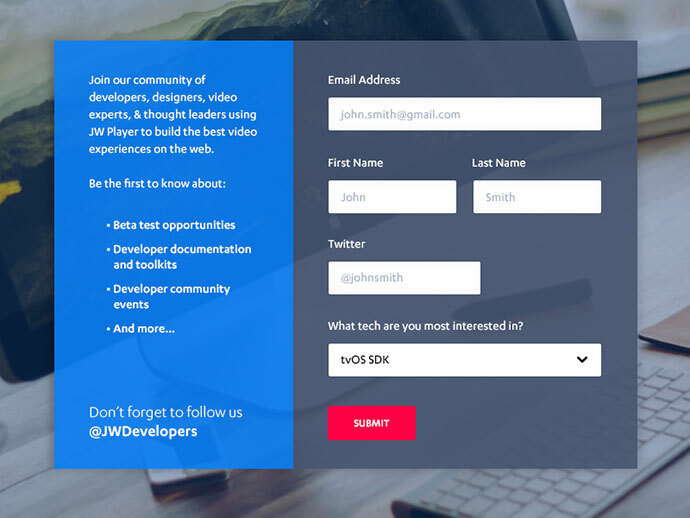 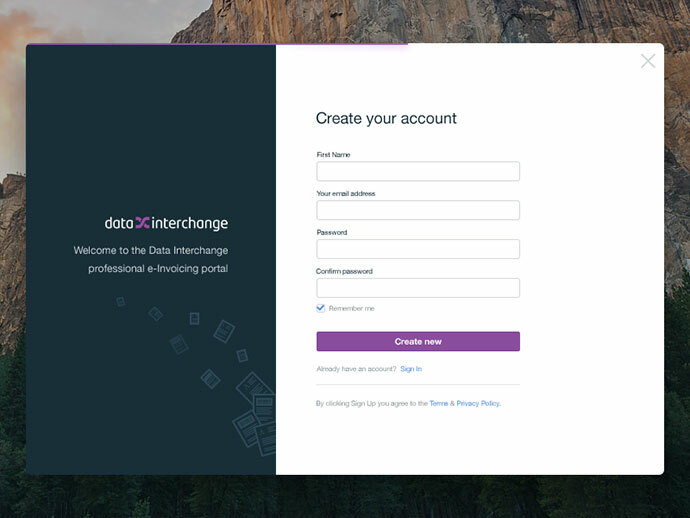 There are some nice signup forms, email forms, contact forms, etc. 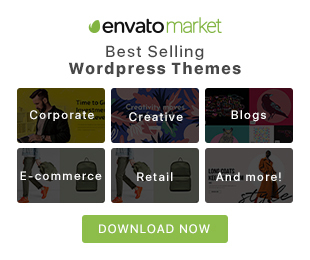 Anyway thanks for painstaking work to collect all this beauty for us. 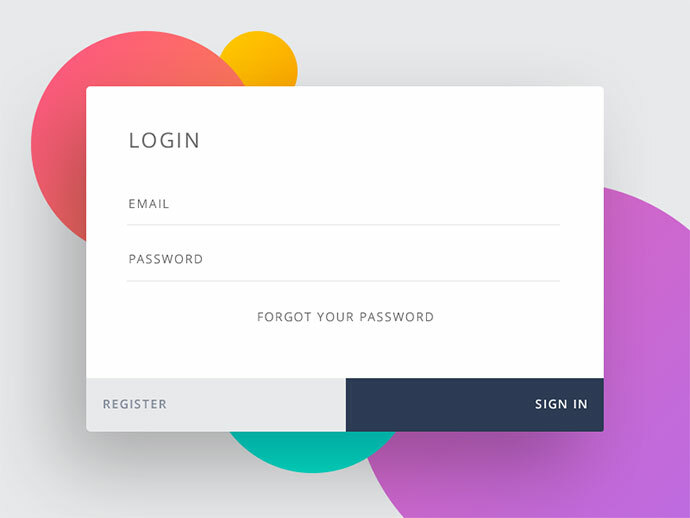 I’m pretty sure it wasn’t easy to find the forms that were built using the best UI/UX practices.